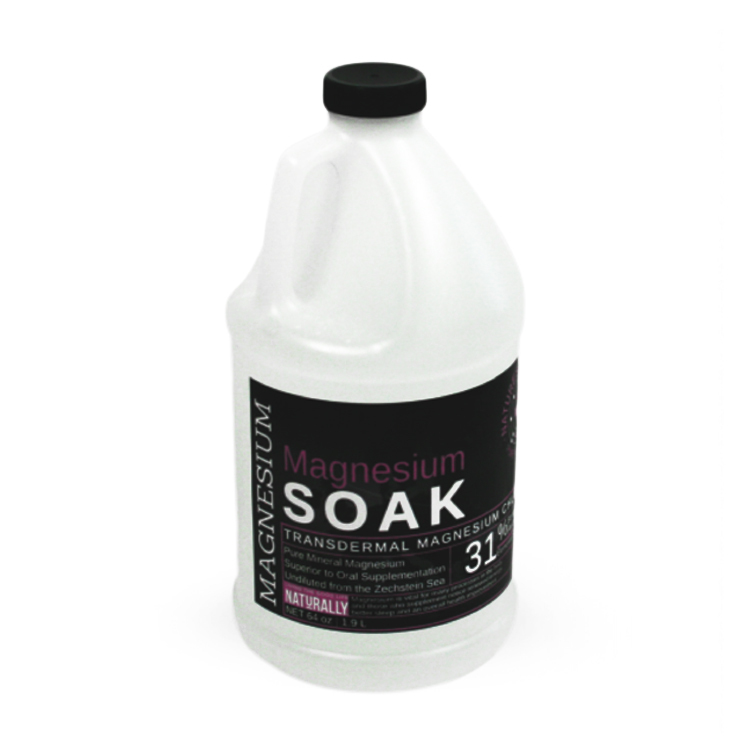 Magnesium soak is easy to use. Studies have shown that it improves overall health. 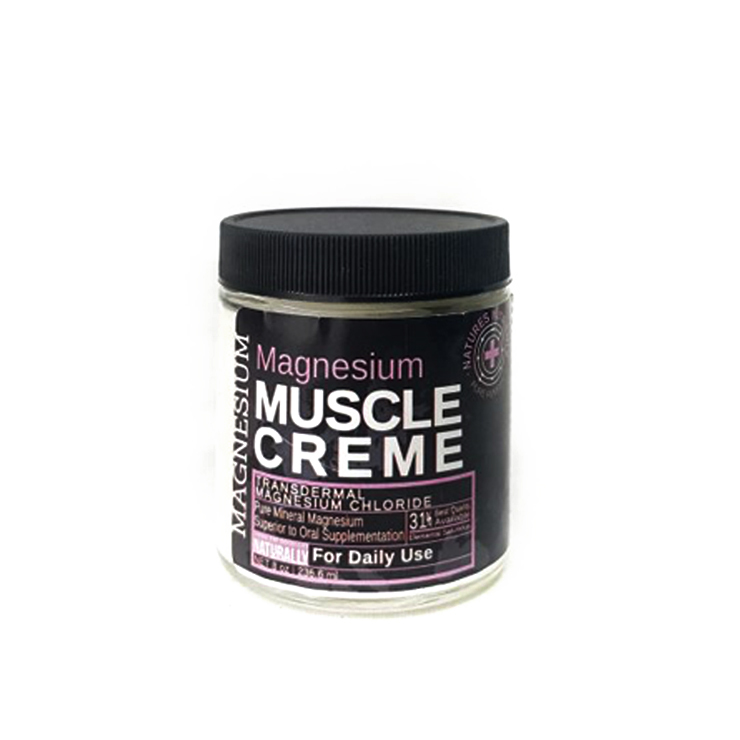 People who don’t get enough sleep, have stress, eat processed foods, eat sugar, and drink caffeine most likely need Magnesium. 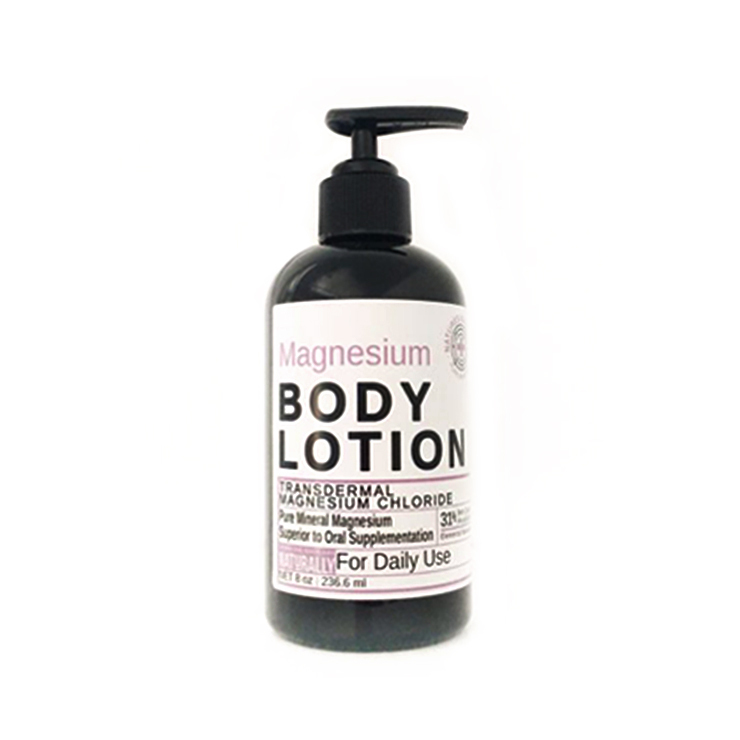 This undiluted magnesium chloride from the Zechstein Sea is the best you can buy. This 64 oz jug will provide approximately 32 soaks when used as directed.